Honda ATV Forum > Honda ATV Forums > ATV of the Month Contest! 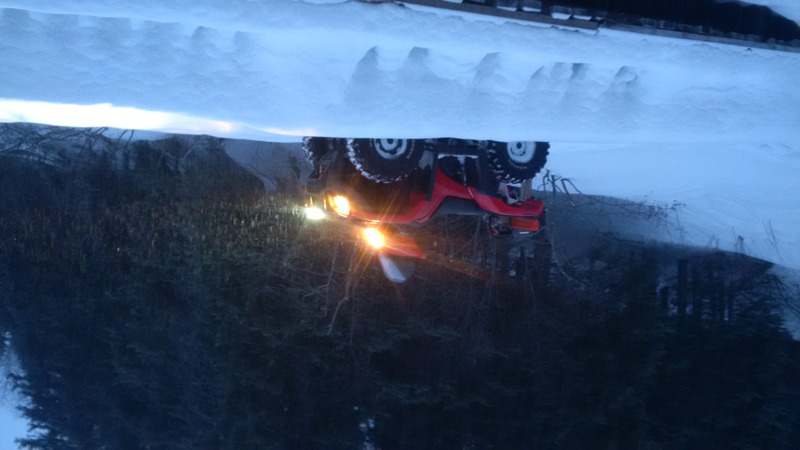 > Submit your ATV - February 2019 - Honda ATV of the Month Contest! Submit your ATV - February 2019 - Honda ATV of the Month Contest! Get Ready! The February 2019 Honda ATV of the month contest is starting RIGHT NOW! This month we are looking for the best photo that features your Honda ATV. So get out there, get creative, enjoy some safe riding and take some photos! We welcome everyone including vendors to participate. The winner of the contest is decided by you the community, so stick around for the voting process. This pic was from our camping trip to the mountains last summer. Put 120kms on that day!! fishfiles, M_Quick, _Wilson_ and 1 others like this. Last edited by wheeler; 01-31-2019 at 02:16 PM. Awesome photo! I say just give it to wheeler, but wait it isn't even February yet, lol. wheeler and bighanded like this. Amazing mods list, I’d sure love a ride on this build wheeler, I miss the blue fenders though!! Someone else must wanna play??? Tomorrow is the 14th!! SlammedRanger, wheeler, fishfiles and 1 others like this. wheeler, _Wilson_, TBRider and 1 others like this. Maybe next month I'll be ready . wheeler and machinecrook like this.